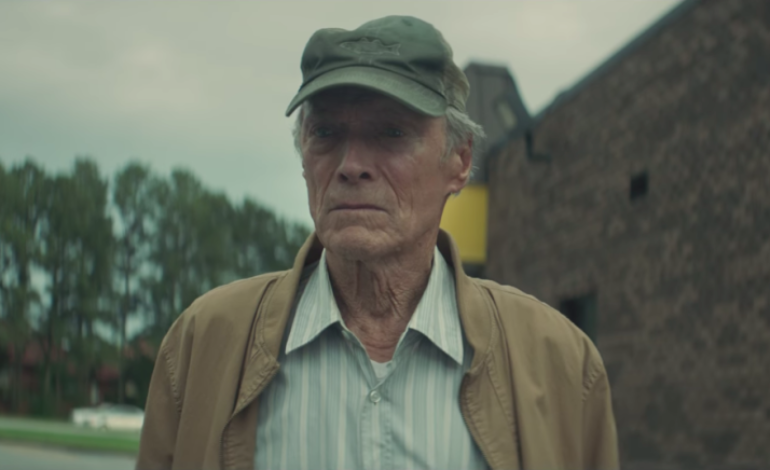 The latest Clint Eastwood film tells audiences that “No one can run forever.” The film is directed by and stars Eastwood himself as Earl Stone, a man in his 80s who is broke, alone and facing foreclosure on his business when he decides to take a job that only requires him to do one thing, drive. This job takes a turn when he soon discovers he has signed on as a drug courier for a Mexican cartel. The film also stars American Sniper‘s Bradley Cooper, Laurence Fishburne, Michael Peña, Dianne Wiest and Andy Garcia to name a few in what is to be Eastwood’s first film in a while in which he is actually starring, the last being Trouble with the Curve in 2012. His most recent project include Sully and 15:17 to Paris. The Mule is set to come out in theaters December 14, 2018, but watch the official trailer here.